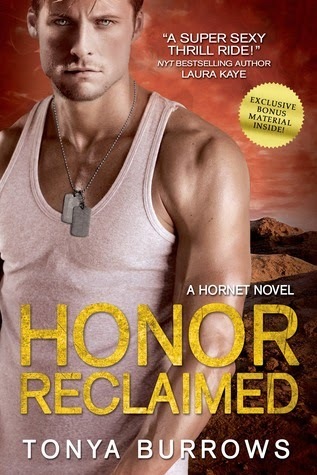 TBQ'S Book Palace: [Pat's Review]: "Honor Reclaimed"
This novel and it's amazing damaged hero brought me to tears. Scarred, suffering from unimaginable nightmares, ashamed of losing his men and his life in chaos, he agrees to go on a mission with the organization he has joined call HORNETS. It is a private hostage rescue team that flies under the governments radar. This mission is to save another man, captured by the enemy and most likely being tortured to within an inch of his life. Seth had somehow survived capture and torture for fifteen months and wants in on the rescue despite his team members doubt in his readiness. All of the members of this team are misfits but work together for the good of the mission. Afghanistan is not a place they want to revisit, but it's where the mission takes them. 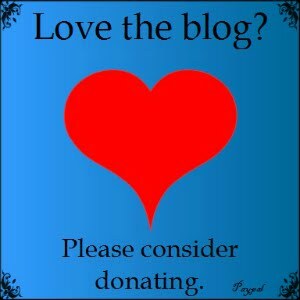 Phoebe Leighton is a photojournalist working with an Afghani woman who has a shelter for young girls. Phoebe wants to publish the story in the States to get more attention for these girls who are given away in forced marriages as young teenagers. Phoebe literally runs into Seth and his teammate in the market getting supplies and gunfire erupts. She immediately recognizes Seth as the rescued Marine she had written a few nasty tabloids stories about and is praying he doesn't recognize her. She has changed her name and direction of her work and knows she should apologize, but with bullets flying now is not the time or place. Soon her life is dependent on the Team and she is losing her heart to this damaged brave man. This is an action packed, heart stopping, but beautifully romantic story. Seth, despite all the horrors he has lived through is a strong man with complete loyalty to his team, his country and those he has come to love. Seth and Phoebe have an instant attraction and it is a beautiful love story to watch and grow. She calms the beast in him and he finally feels almost normal. If I could give this book more than five stars I would. It is a story very hard to put aside. Pat bought a copy of this book. Thanks for the review, Pat! :) Wow, after that review, I must read it myself! And the cover? Yum! Have you read Tonya Burrows before? Do you have a favorite book of hers? 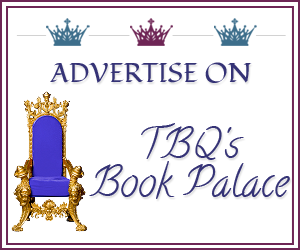 Thanks TBQ, this book left me such a " book hangover" I couldn't wait to write the review! Oh, I love those book hangovers; they are rare but oh so good! I love those damaged heroes, they are my favorite!!! Great review Pat!! You sold me on this book. I enjoyed your thoughts on this one. I already had it on the wish list, but I love seeing another favorable review of it. Oh Pat I loved it too! Was such a great read and yup had me tearing up too!